Overwatch Contenders League is set for some major expansion in 2018, with three seasons of competition set for the year and operations spreading out worldwide. The development league has launched a new website and detailed some of the invited teams ahead of the start of this year’s action. Get some details on Overwatch update 1.20. 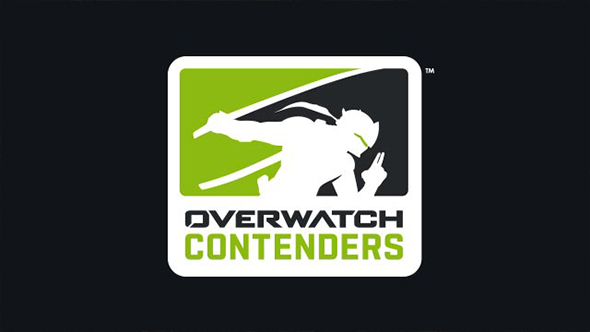 Contenders now operates in Europe, North America, South Korea, China, the Pacific region, Australia, and South America. Teams are brought in either through direct invitation or by purchasing a slot from an invited organization. In addition to the London Spitfire-backed British Hurricane, these European teams have been confirmed. The league will have 12 teams across each of the seven regions competing in three regular seasons each year followed by regional playoffs. The combined prize pool for 2018 totals over $3.2 million. Contenders action for the year begins March 11. You can check out the full schedule via the newly redesigned Overwatch Contenders League website.